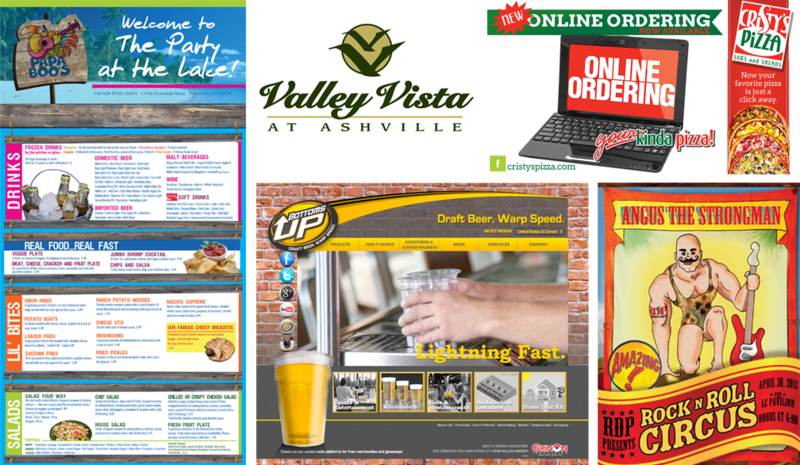 We have worked in virtually every advertising medium and have experience across a wide variety of industries. Our multi-disciplined approach allows us to pull out the absolute best tool for each job we engage in and our strategy-driven formula leads the way in everything that we do. Click on a link to learn more about our work.